Women have always been oppressed and persecuted. There are very few societies that value women equally along with men. Very few in which women have complete autonomy over their lives and/or their bodies. It is times like this when we have no choice but to stick together. We need to stop the drama, stop bashing one another, we have plenty of outside bashing for us to deal with. We have had several wake up calls, and many have responded in protest. But not enough. We focus on ourselves and the beliefs we have been taught. We judge, without pausing to place ourselves in one another’s shoes. This has to stop. We have to start feeling empathy again, we have to at least try to relate to one another. We all need to realize that an attack on one of us, is an attack on all of us. That the oppression of one is the oppression of all women. Who is going to stand up for us, if we don’t? Wicca is one of the oldest religions. As a pagan religion it predates Islam and Christianity. Wicca is a religion which worships a Goddess deity and her male companion. It’s our freedom, our autonomy. It’s our recognition of all we do. It’s feminism before the idea could be given a name. Feminism in it’s truest form. There’s a Goddess and a God. The Goddess has her duties, and the God has his. Though Wicca centers on the Goddess, it is still appreciative of all that the God does. The Wiccan creed, “Harm none, do what you will” comes from deep down in every individual who embraces it. You’re free to do as you wish, so long as you hurt no one either intentionally or unintentionally. Our society clings desperately to the Christian theology, which is nothing but a set of outdated rules that could be interpreted in a million different ways. It’s complicated, and in so being it confuses the masses. You’re not supposed to question the rules, just follow whichever rule that is enforced on you. I choose Wicca because of all of this. The beauty of Wicca is that you can worship and believe however it suits you. If you want to believe and pray to the old Gods and Goddess of a specific pantheon, you can. If you want to focus on the Goddess of old, or a more modern interpretation, you can. 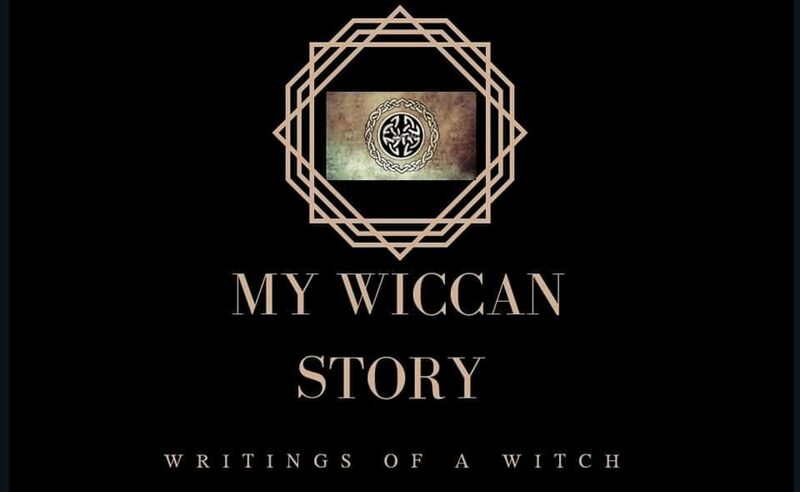 With Wicca, you decide what to believe, and you tailor Wicca until it is something that is absolutely you. If everyone lived by the rule not to harm another, our world would be unrecognizable. One by one, if we embrace the idea, we may be able to save one another.